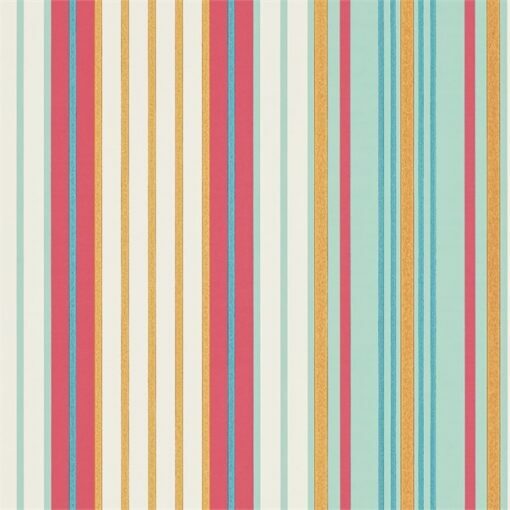 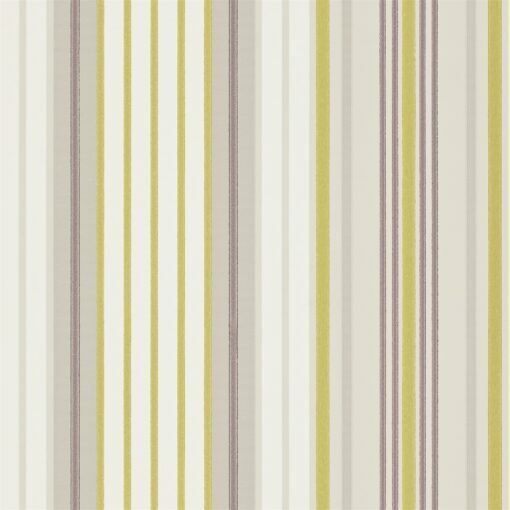 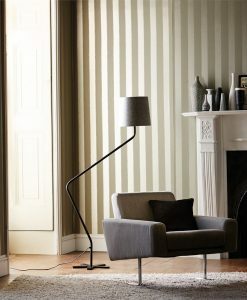 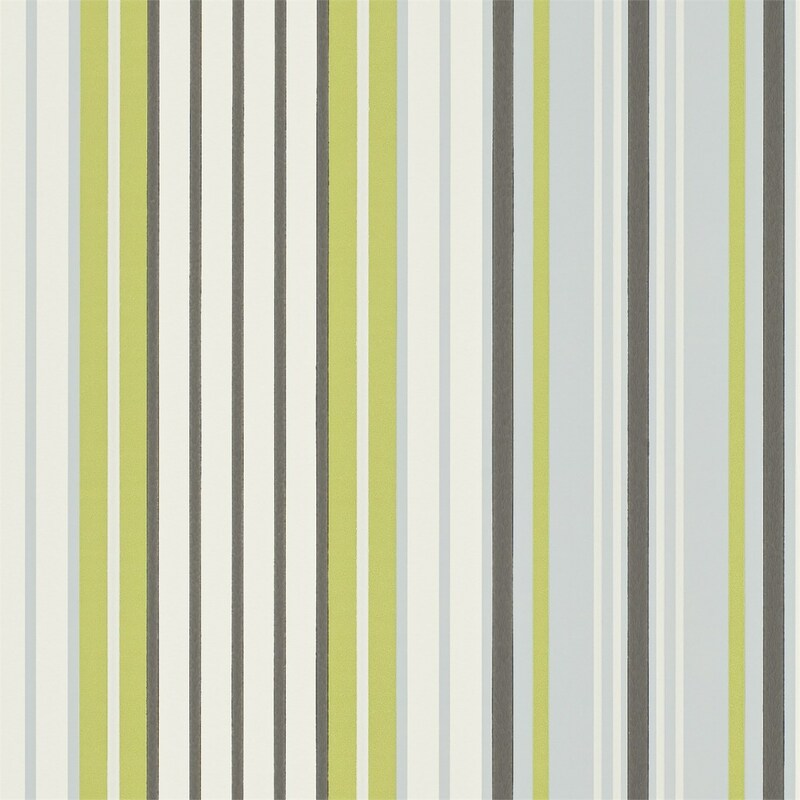 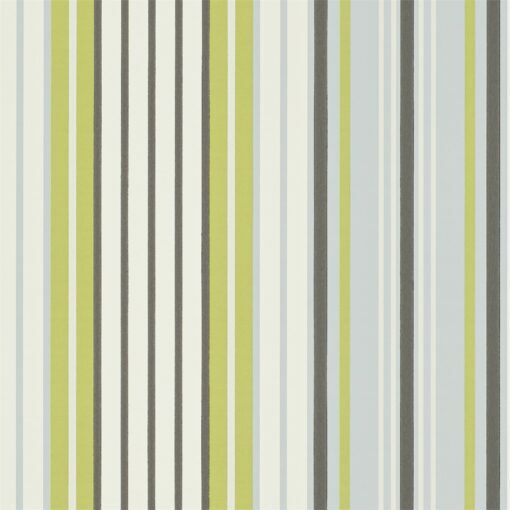 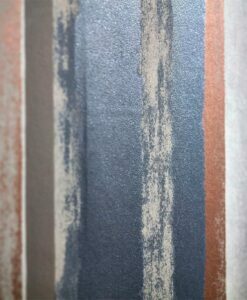 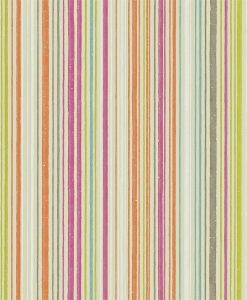 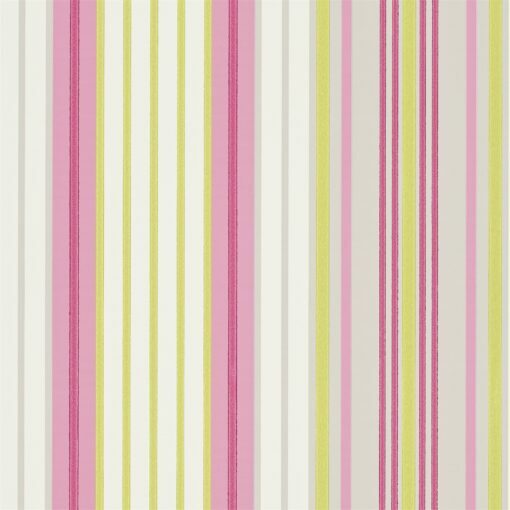 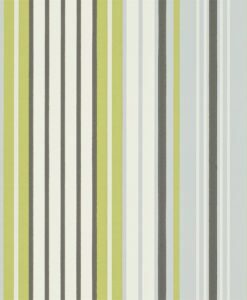 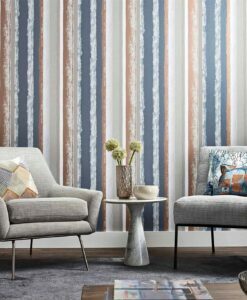 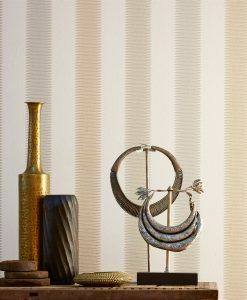 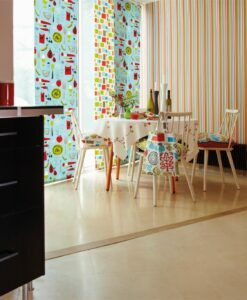 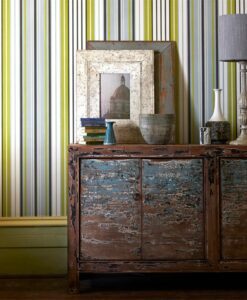 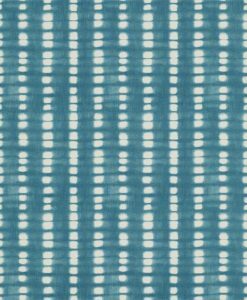 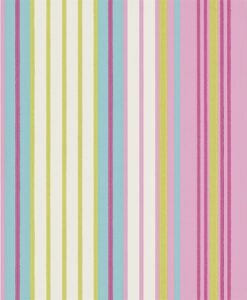 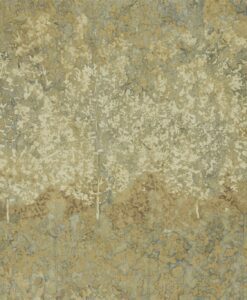 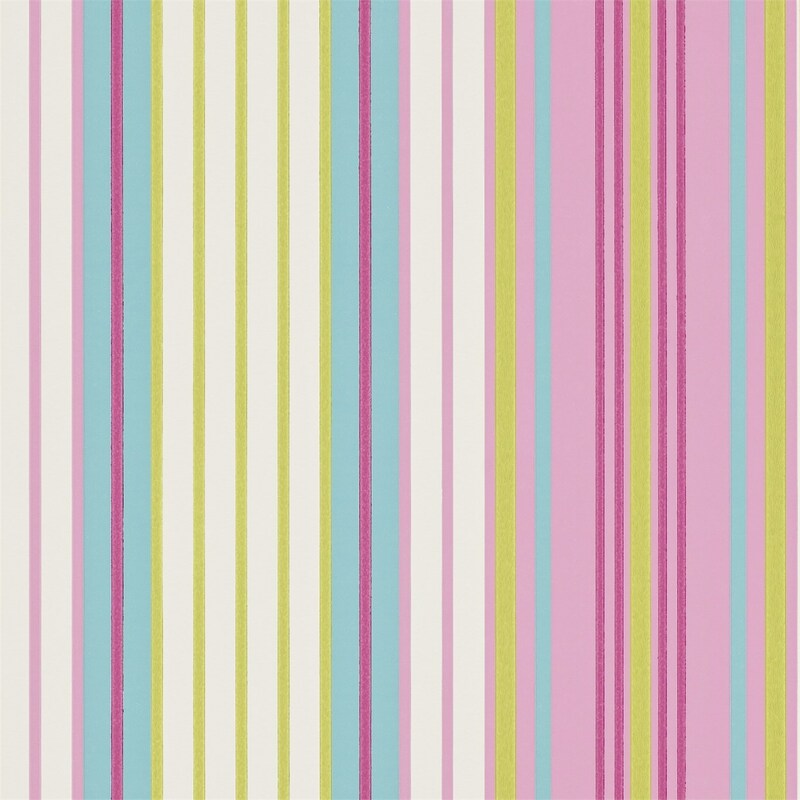 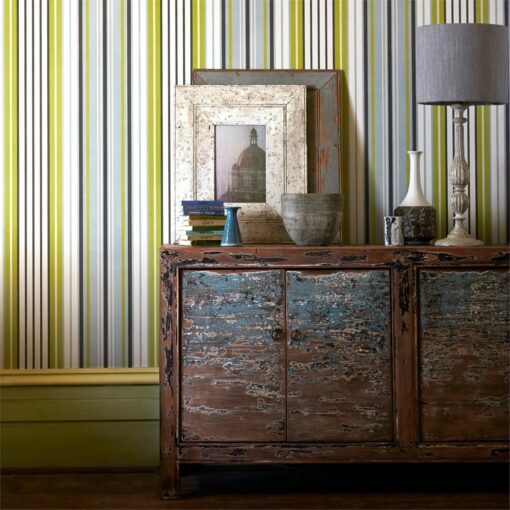 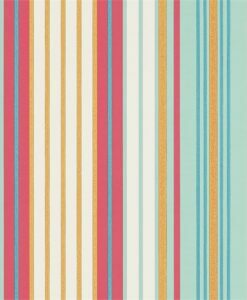 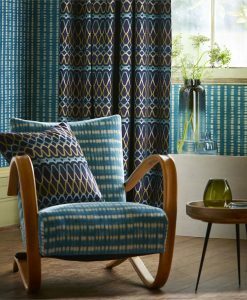 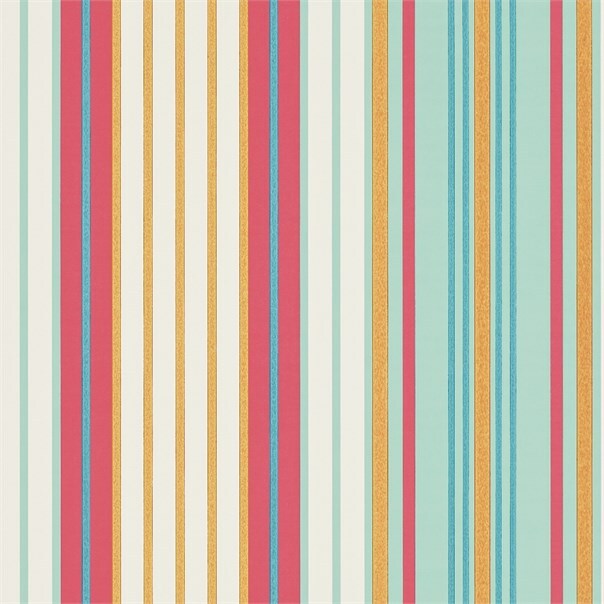 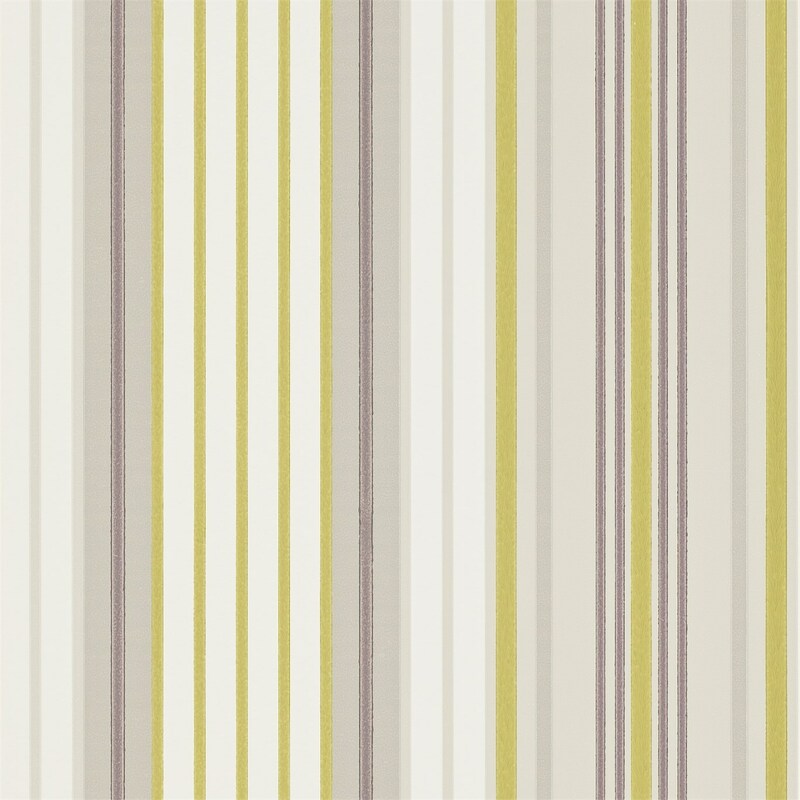 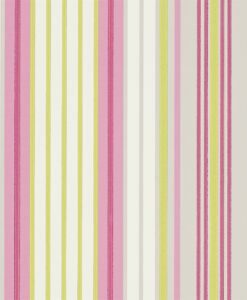 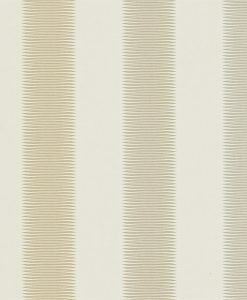 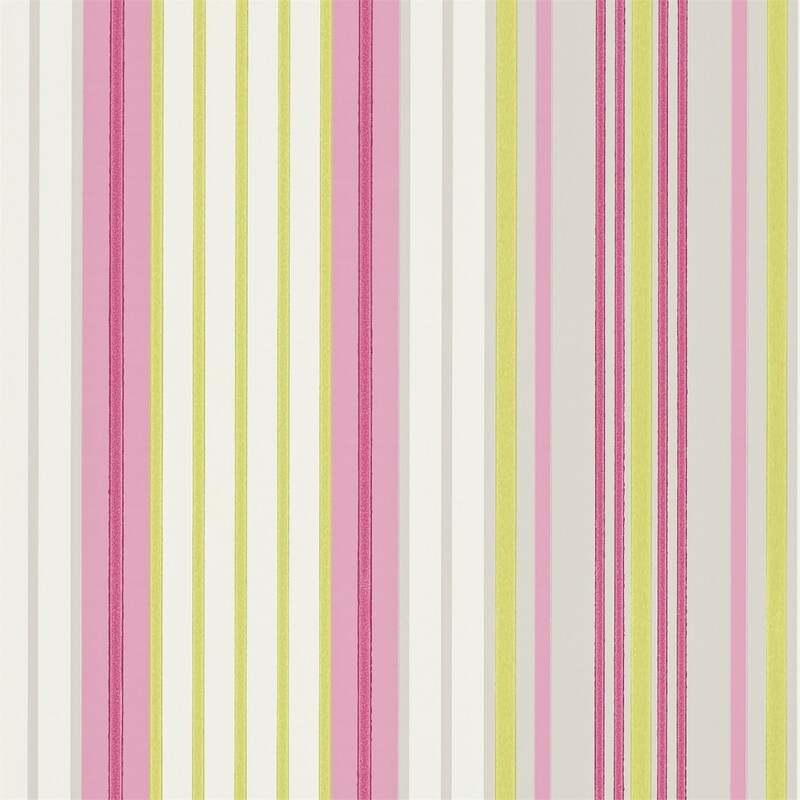 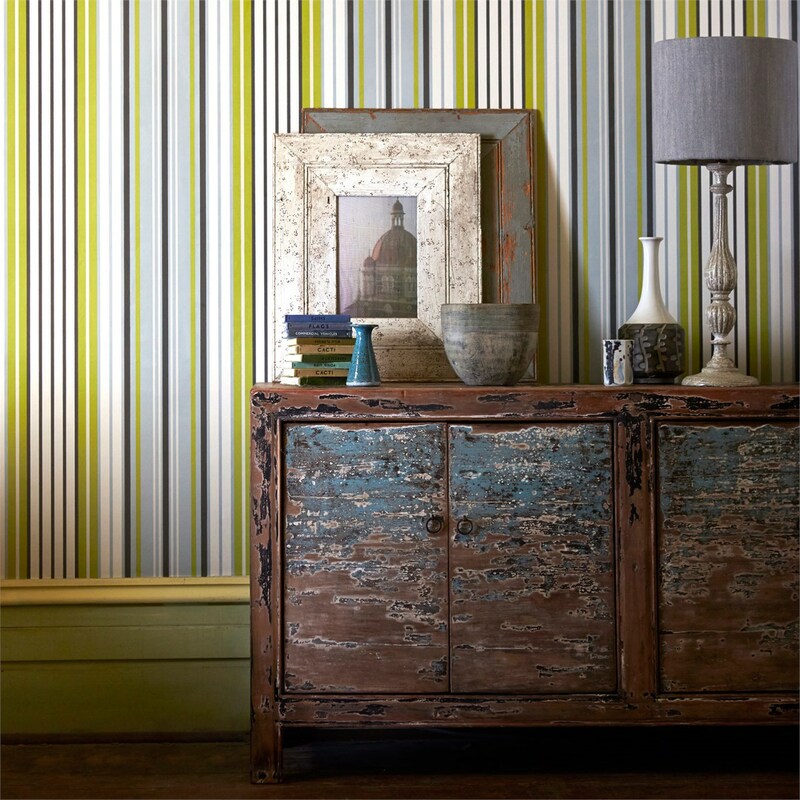 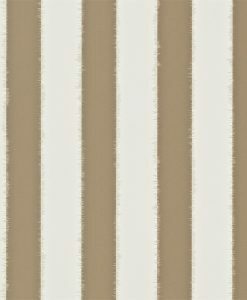 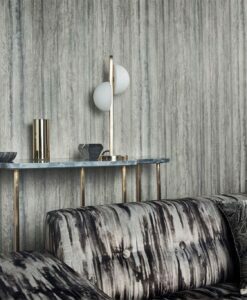 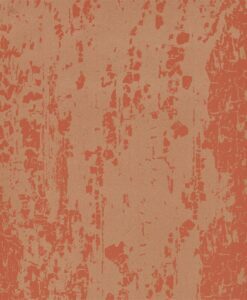 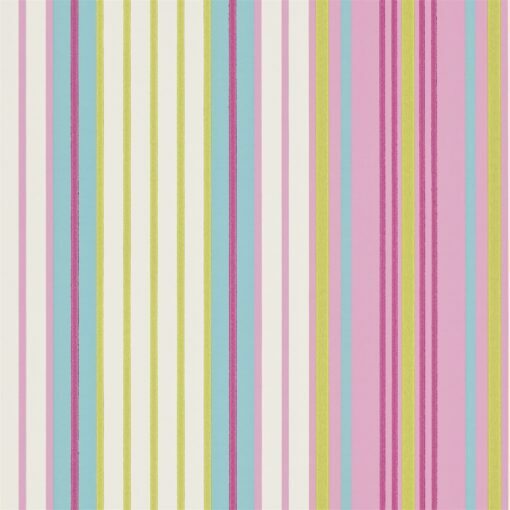 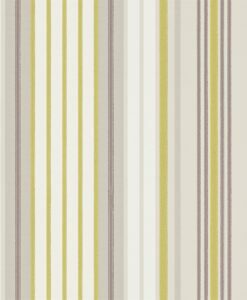 Bardez wallpaper from the Jardin Boheme Collection is a colourful and playful signature Harlequin wallpaper you can use both horizontally and vertically. 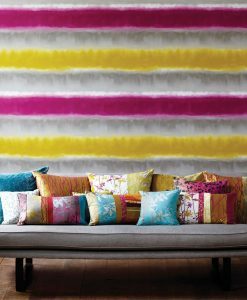 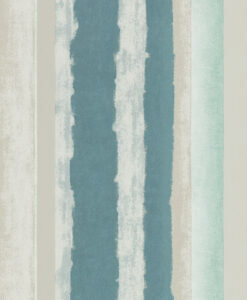 Available in five bright colourways. 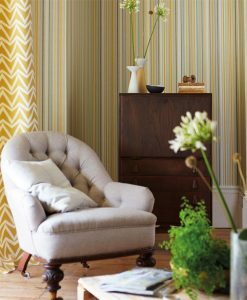 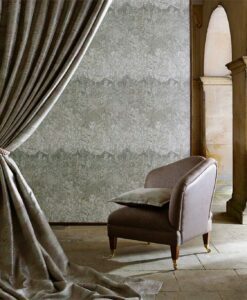 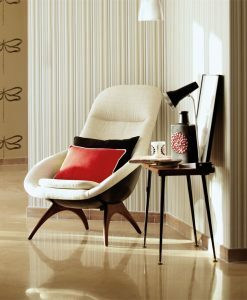 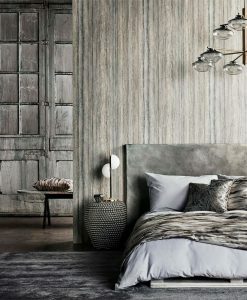 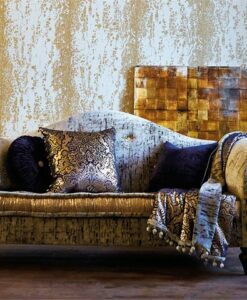 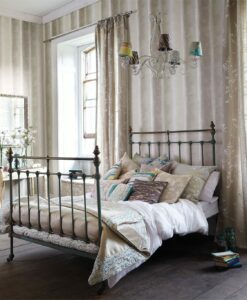 Here’s what you need to know to work out how much Bardez Wallpaper you need to decorate your home.